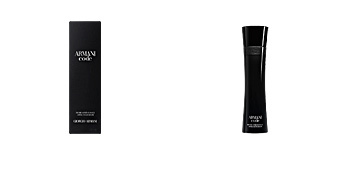 Armani pour Homme by Giorgio Armani is an “Eau de Toilette” for men with a smell of citrus notes for men. 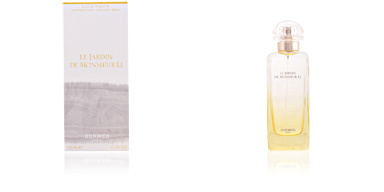 It is a fragrance that brings perfuming over three generations and still remaining among one of the most iconic perfume of the Italian firm, because it represents everything that the brand conveys in his textile creations: sobriety, elegance and virility. 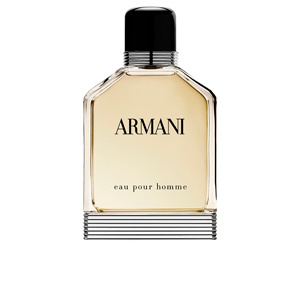 This perfume was created in 1984 by perfumer Roger Pellegrino and under the strict supervision of Giorgio Armani, which would self-portraits in this creation. A classic and elegant man who provides tremendous importance to personal care, since for him not in the years pass, lover casual and modern fashion, but without stridency, and where is reflected the unmistakable Italian classicism. 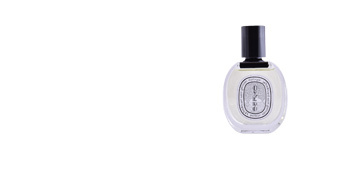 In his notes, we can initially highlight fresh and citrus notes such as bergamot, mandarin and basil, which settle gently on the skin to make way clearly spiced nuances that slowland combine with patchouli, oakmoss and sandalwood, virile notes and woody. PIONEERING IN USA. Armani pour Homme was the first men's fragrance in the US in mixed citrus notes with wood notes, creating a revolution in the world of american perfumery. AUTHORITY AND TRUST. 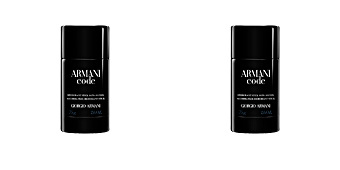 These are the features that transmits the Armani man. A man who conveys great confidence and high power of leadership. OSCAR WINNER. 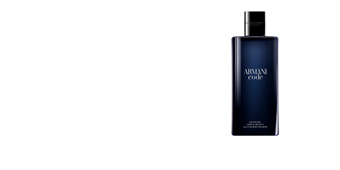 This fragrance won this award for the design of the bottle, symbolizing the famous unstructured jacket firm on a masculine silhouette. 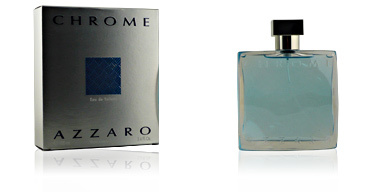 Top notes: Bergamot, mandarin and basil. Middle notes: Cloves, lily and nutmeg. 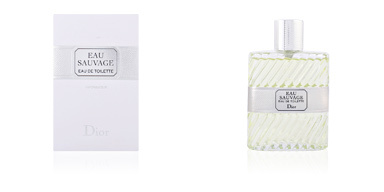 Base notes: Patchouli, oak moss and sandalwood. 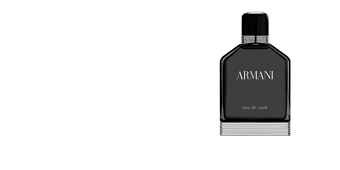 Armani Pour Homme by Giorgio Armani is a citrus fragrance. 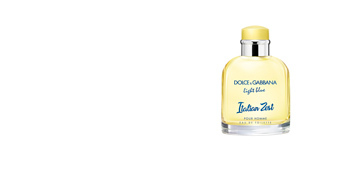 With its scent features, it is a suitable choice for any time of day and can be worn throughout the year, especially during social activities. Its scent on the skin is long-lasting. 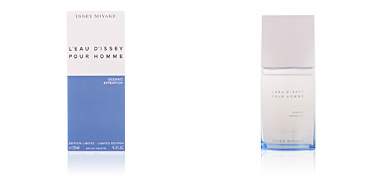 This fragrance is recommended for men between 40 and 65 years old because of its classic and warm style. Love this aftershave, it smells so fresh and clean! Arrived quickly and was easy to order. Thankyou.